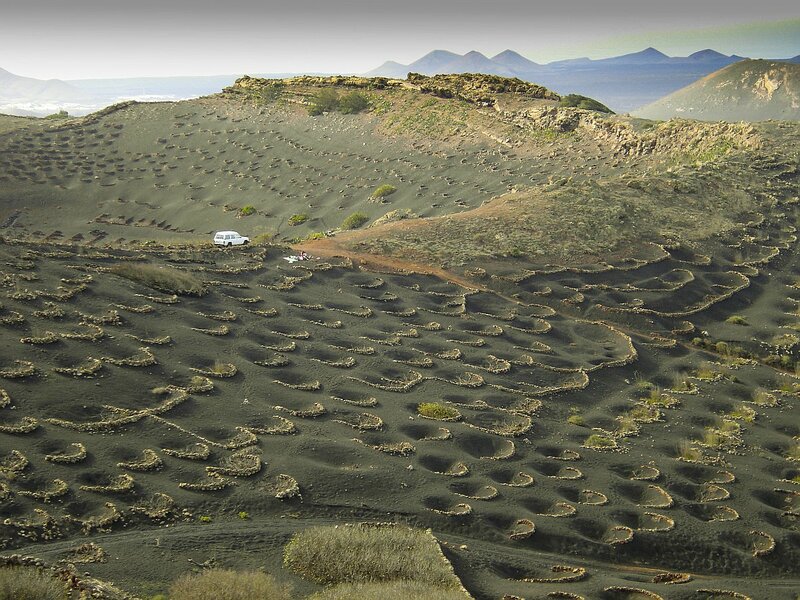 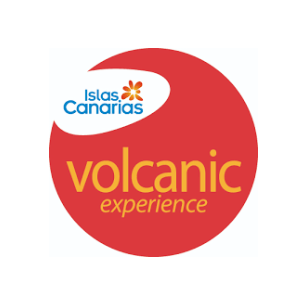 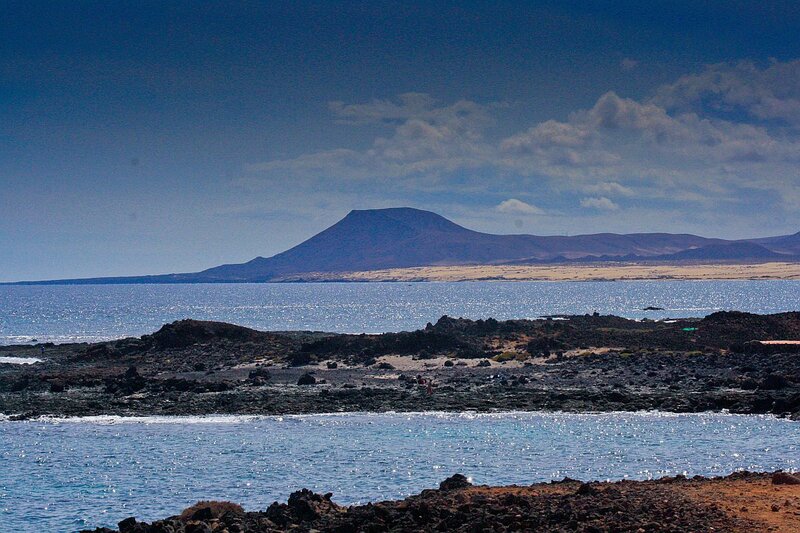 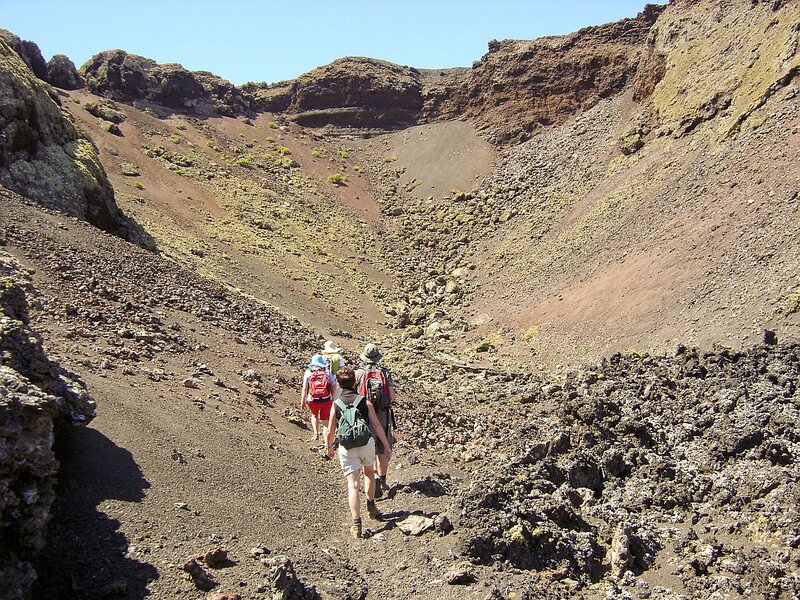 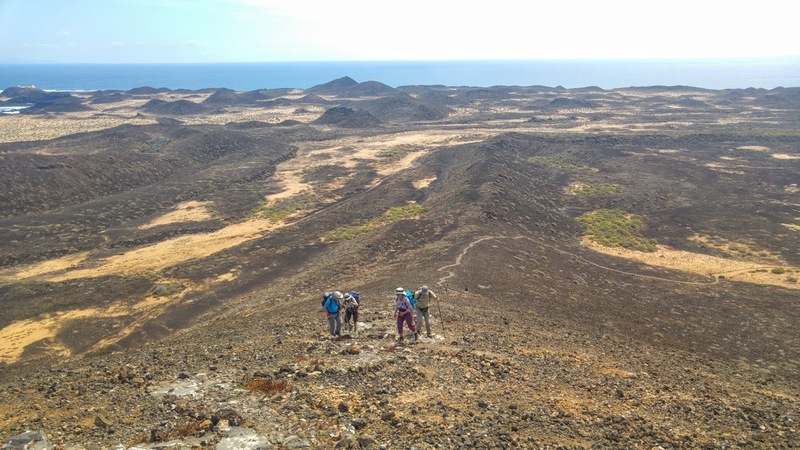 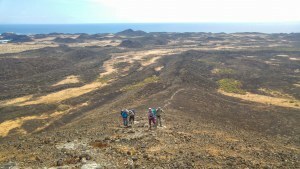 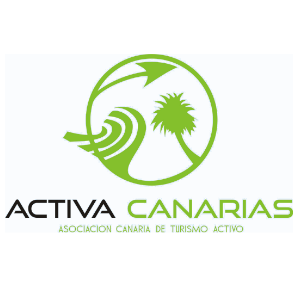 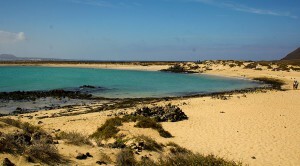 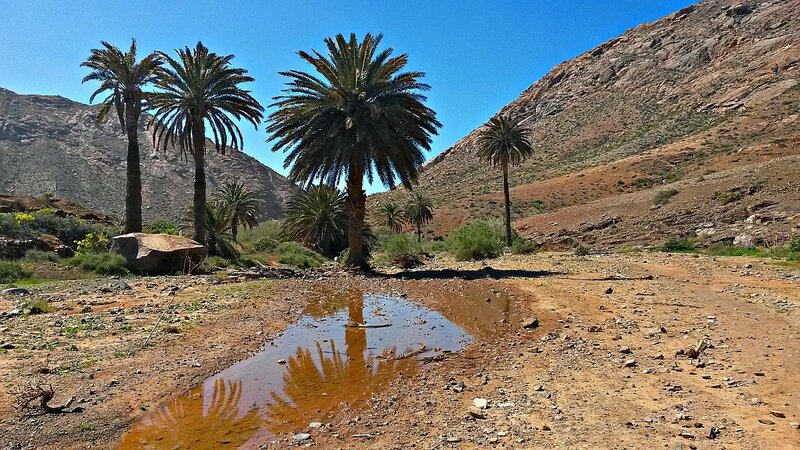 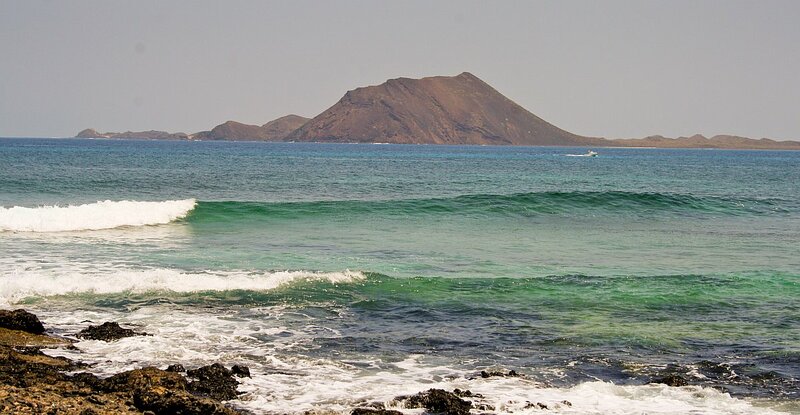 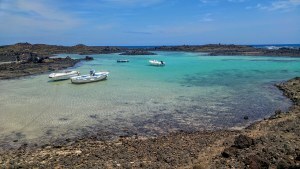 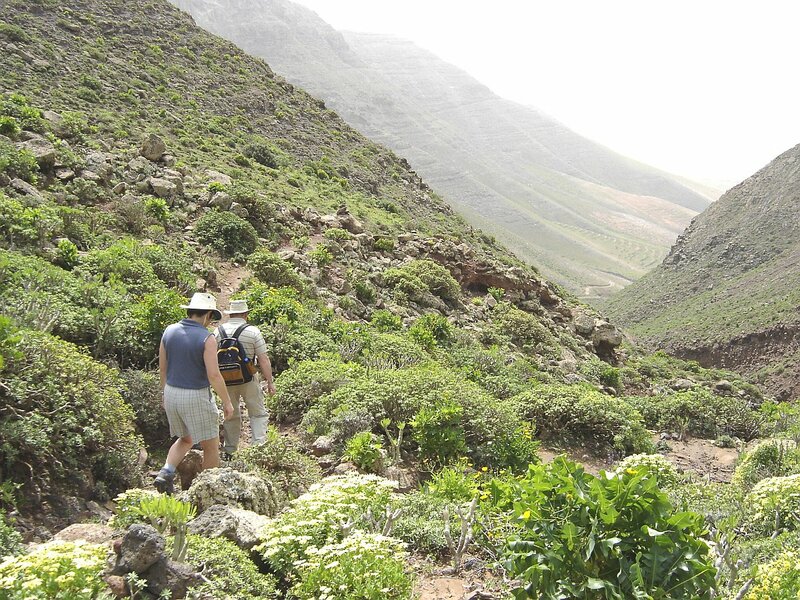 A day of trekking and snorkelling on the island located to the south of Lanzarote, in front of the northern coast of Fuerteventura. 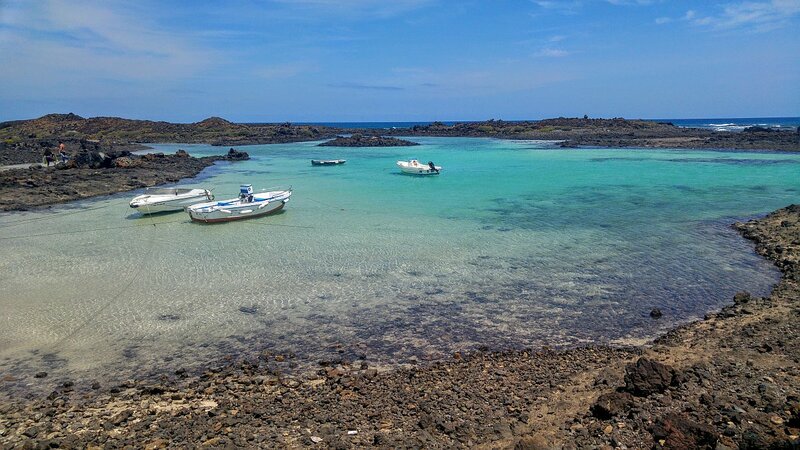 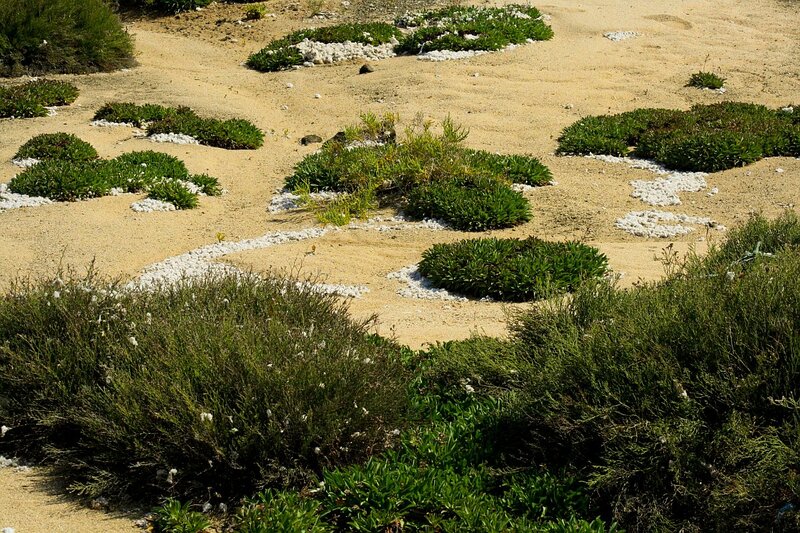 This island offers a very well-preserved natural environment and has been declared a Nature Park. 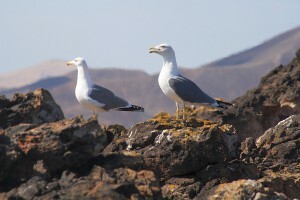 The route runs around the island and you will be able to see coastal ecosystems and salt marshes such as that of La Lagunilla, where several species of bird can be seen. 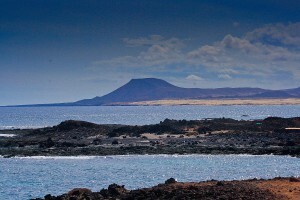 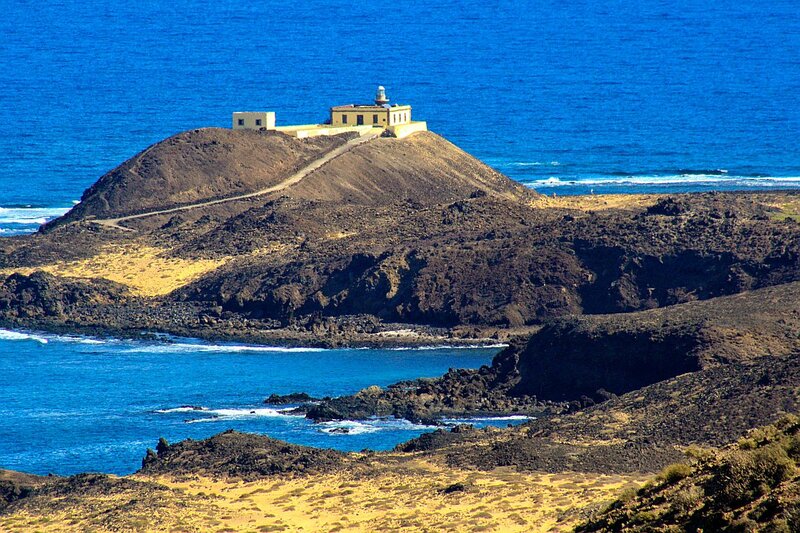 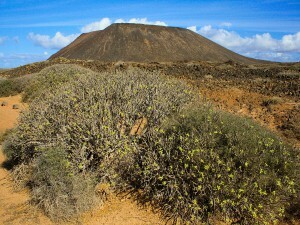 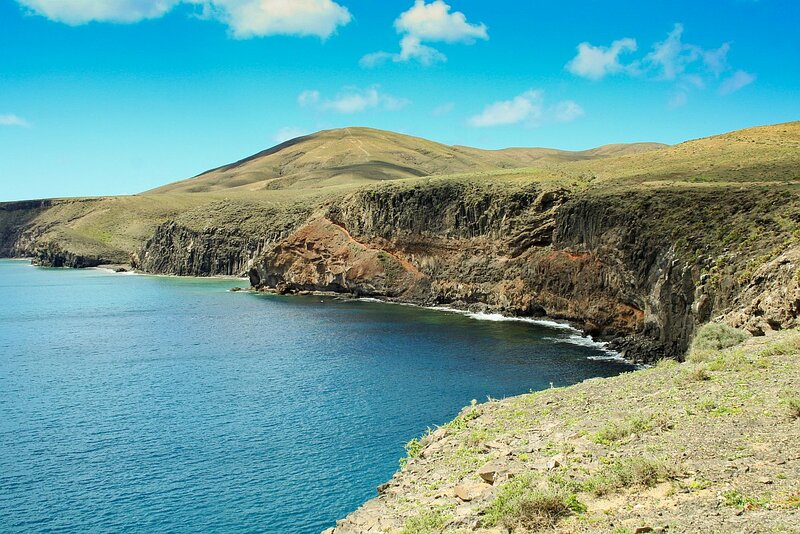 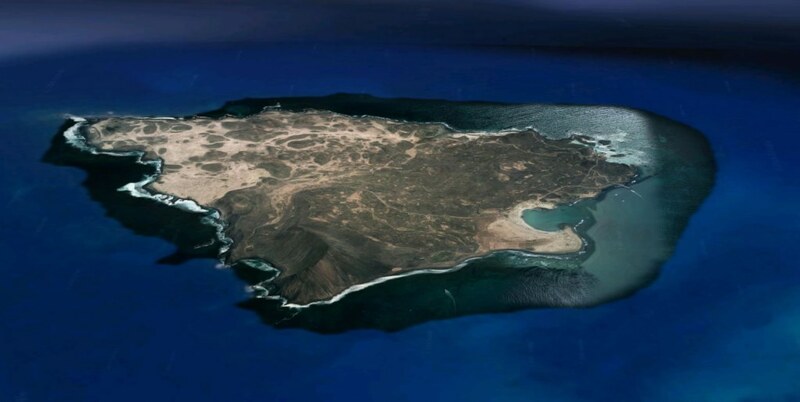 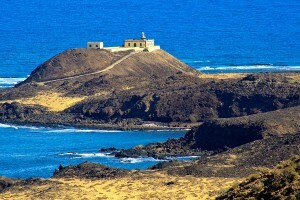 You will climb to the highest point of the island, La Caldera, walk past the Martiño Lighthouse and enjoy the sea at the La Calera Beach, as well as visiting its interpretation centre to learn more about its former inhabitants who gave their name to the island, monk seals, also known as Lobos Marinos.